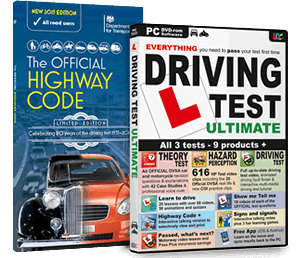 Our latest discounted package Includes the Driving Test Ultimate and the Highway Code. Please use the link below to buy from Simple Pass. Posted by admin in ldc in torfaen, learn to drive in pontypool, Pass In Torfaen, Simple Pass on February 4th, 2016 ‌ Both comments and pings are currently closed.